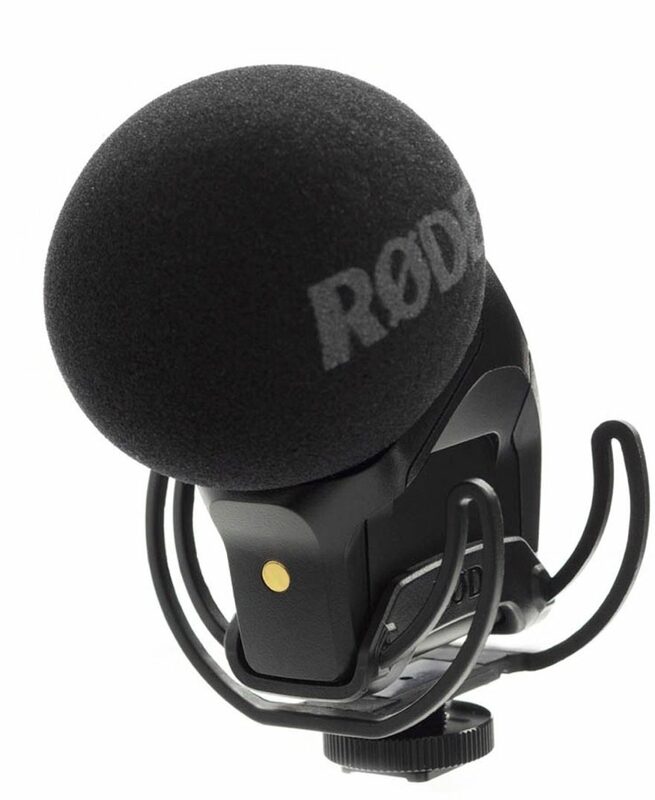 Building on the success of the VideoMic Pro, the defacto standard for DSLR on-camera audio, and RODE's original Stereo VideoMic, the new Stereo VideoMic Pro provides a high quality stereo option for videographers, and is ideal for recording music, and the atmospheric ambience essential in building a realistic audio scene. Based around a matched pair of high sensitivity 1/4"cardioid condenser capsules in a coincident XY pair, the Stereo VideoMic Pro provides a wide stereo image with natural depth. 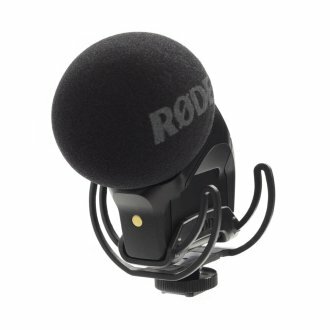 The RODE Stereo VideoMic Pro is designed and made in Australia, and covered by RODE Microphones' industry leading 10 year warranty. Same Day Music is an authorized dealer of RODE products. Available until 11 PM (EST) today. Mention special code 208-WLFD when you call.